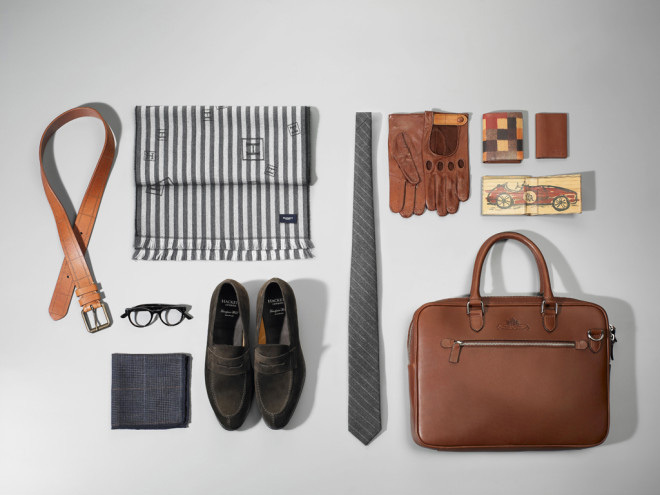 When we came across this lovely layout from Hackett London, Preppers Shop UK sprung to mind. The audience for Preppers Shop UK are more slip-knot than slip-on so it seemed right to produce an image in the same style. 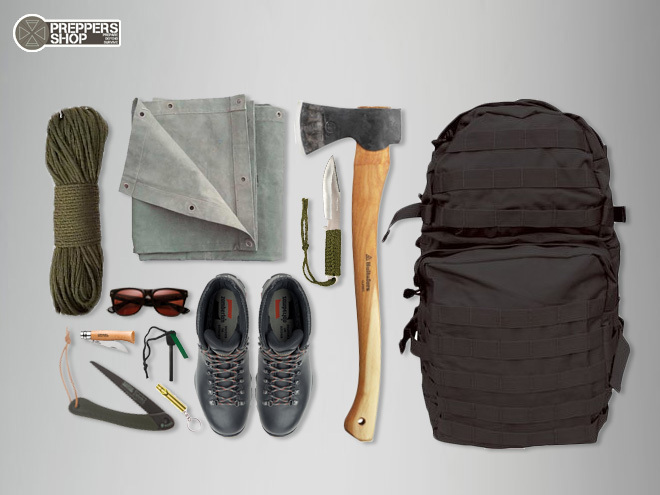 All of the products in the Preppers Shop image are available to buy online, and the post went down well with the prepping community on facebook and twitter. ← Can you fit a surfboard in an MGF?